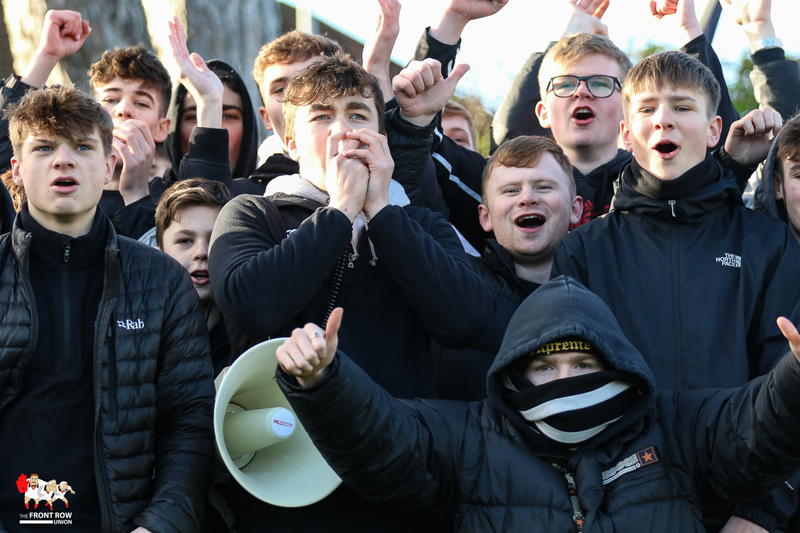 Saturday 9th February 2019. 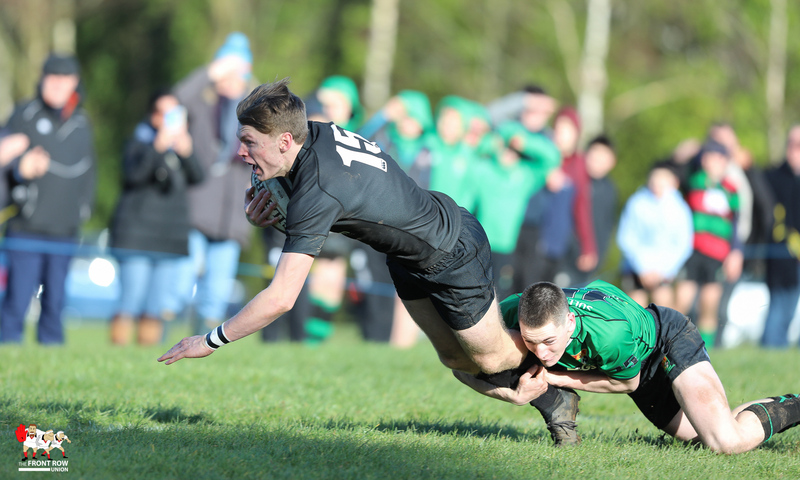 Campbell College upset the form book with a 13 - 19 win at Sulliven Upper i nthe Schools Cup 4th Round. 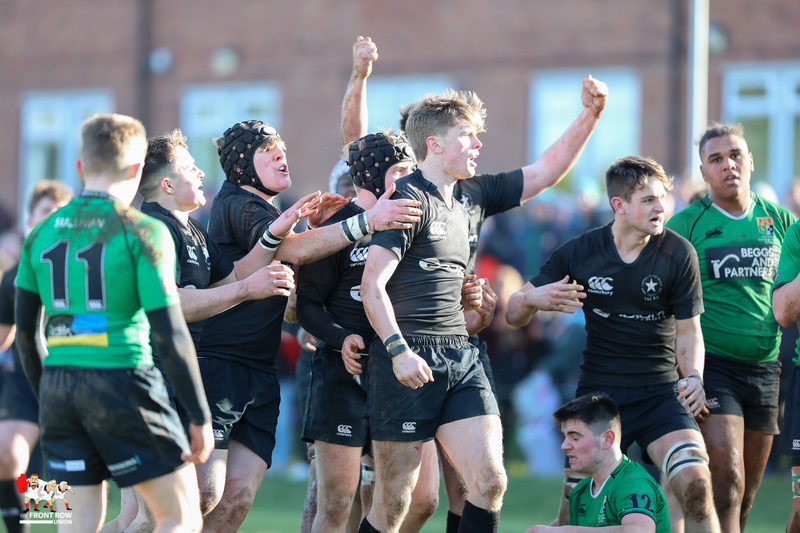 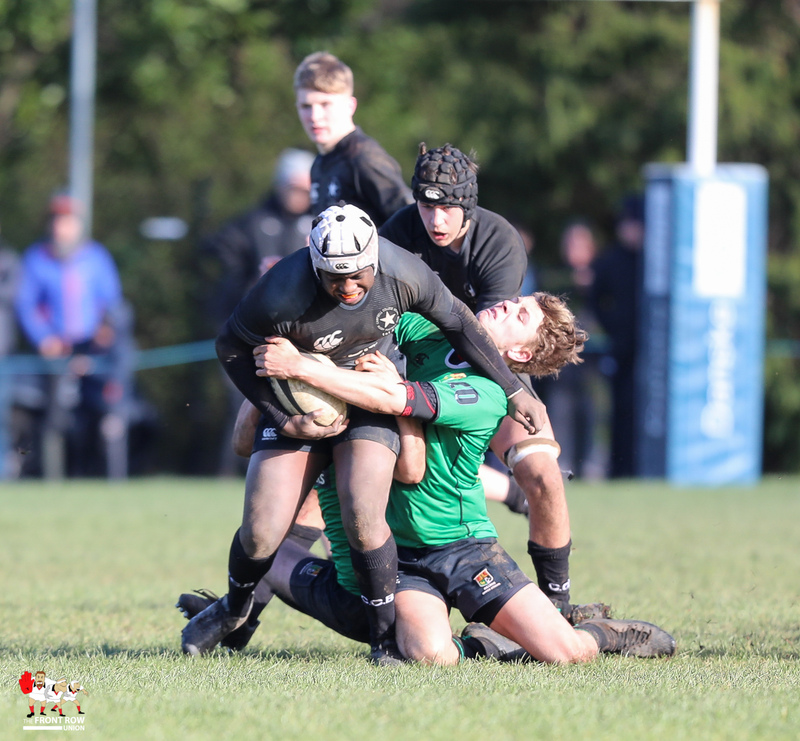 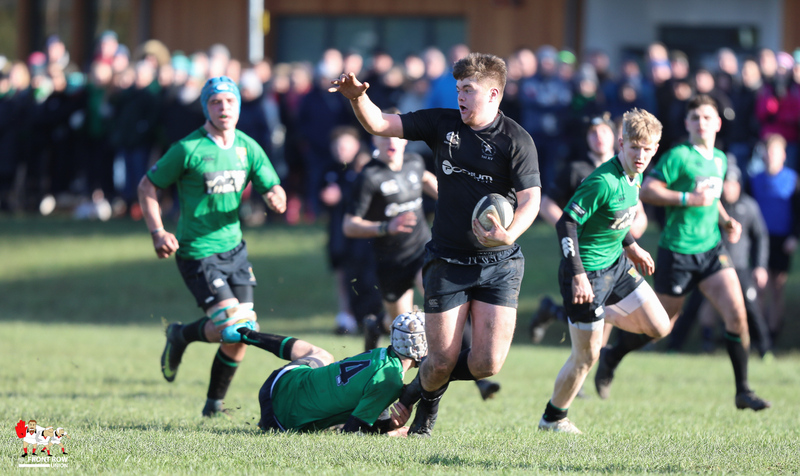 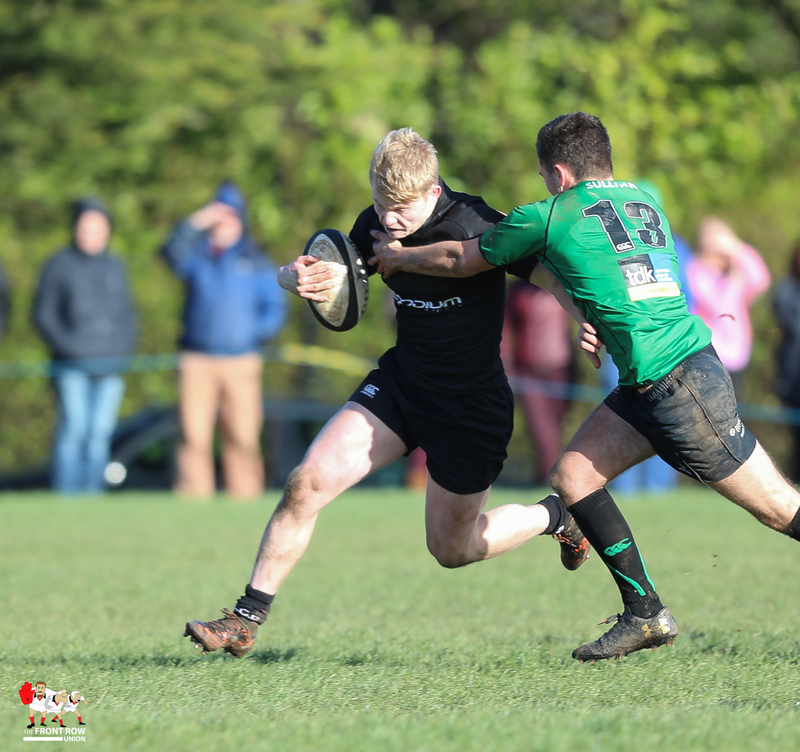 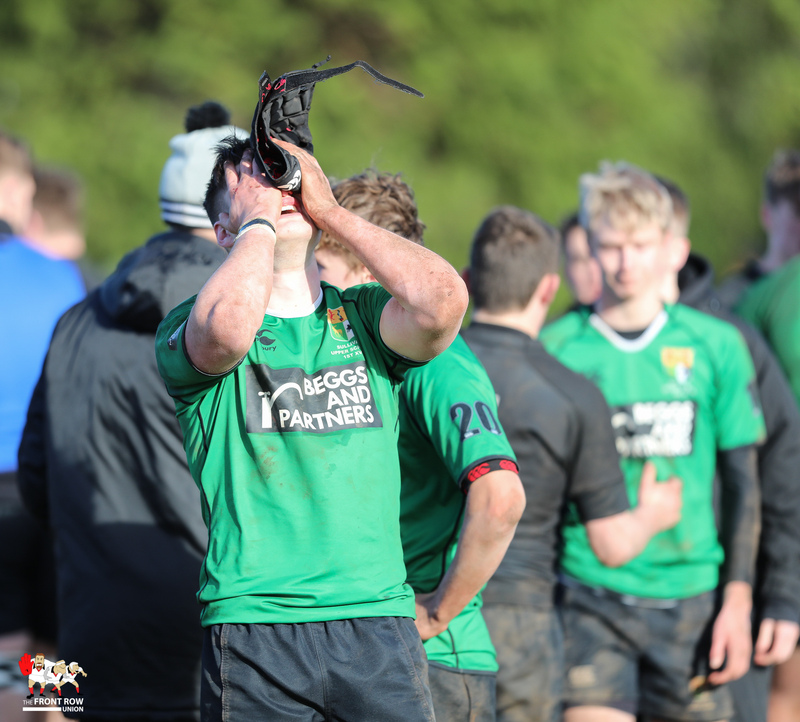 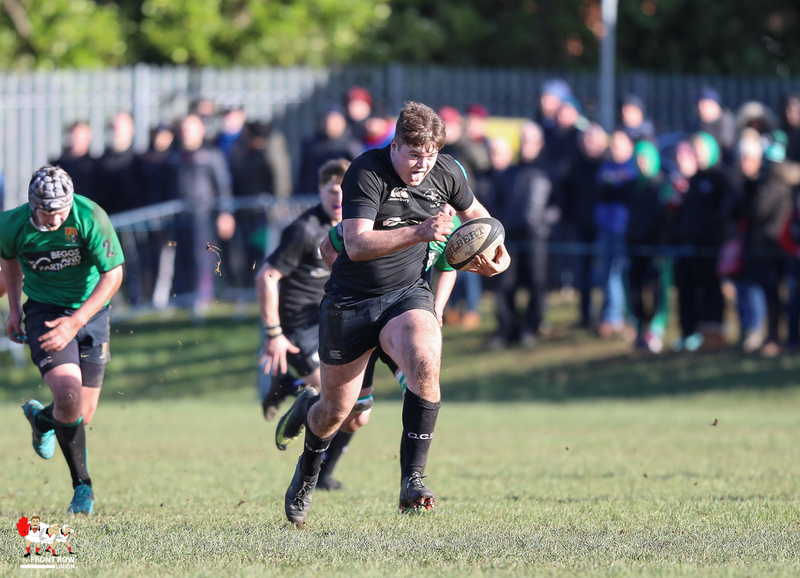 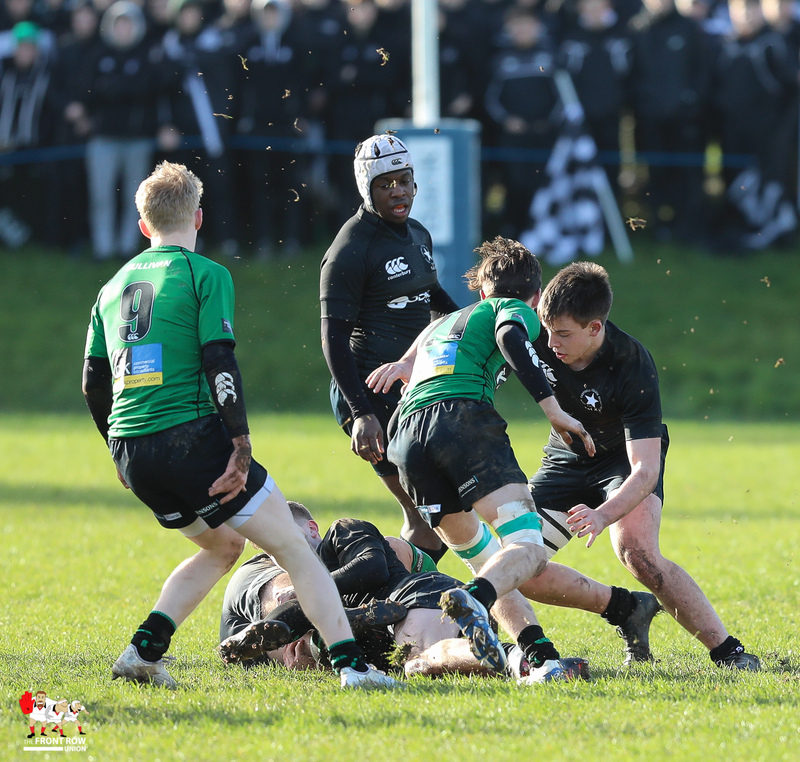 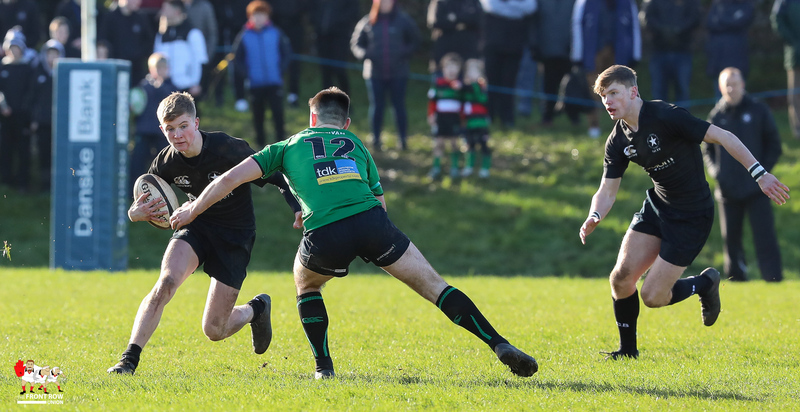 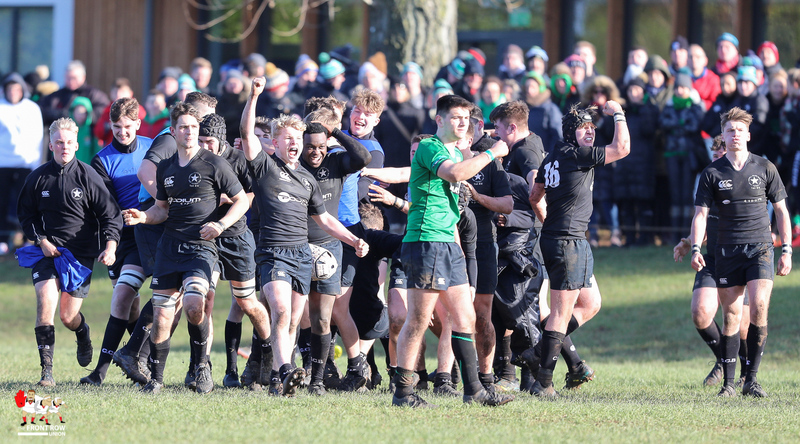 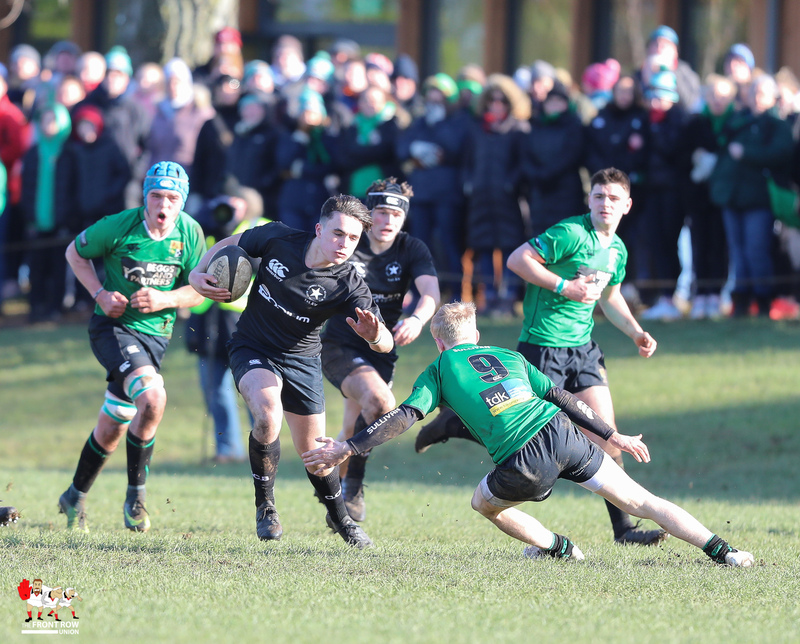 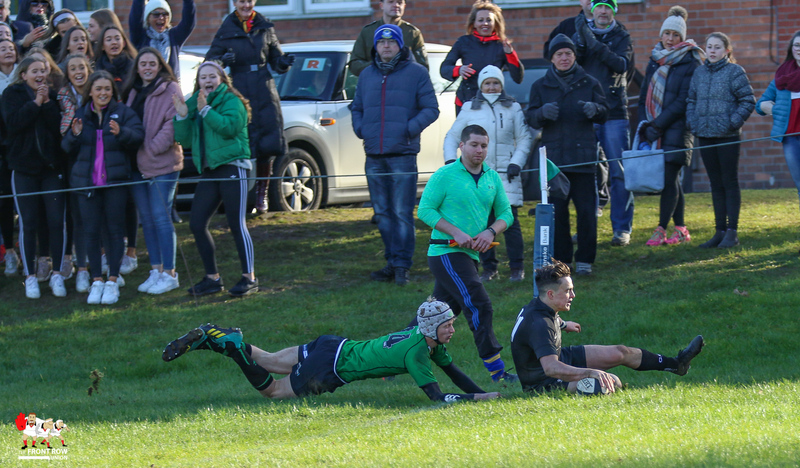 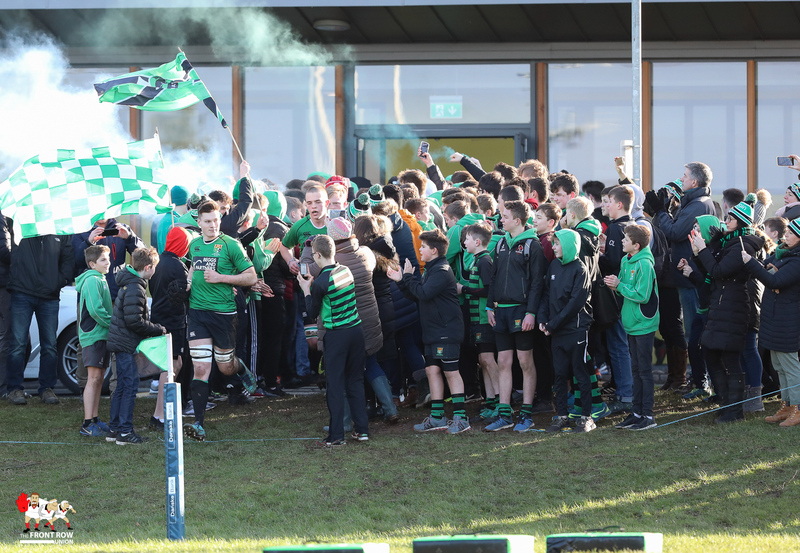 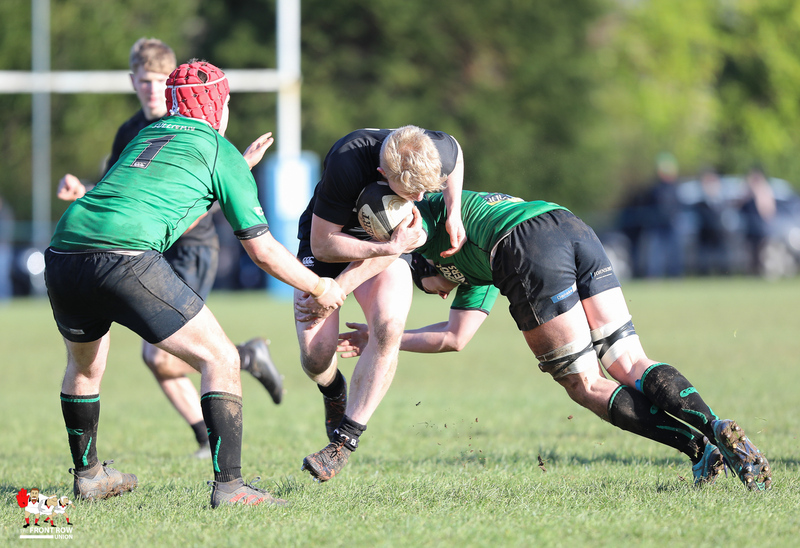 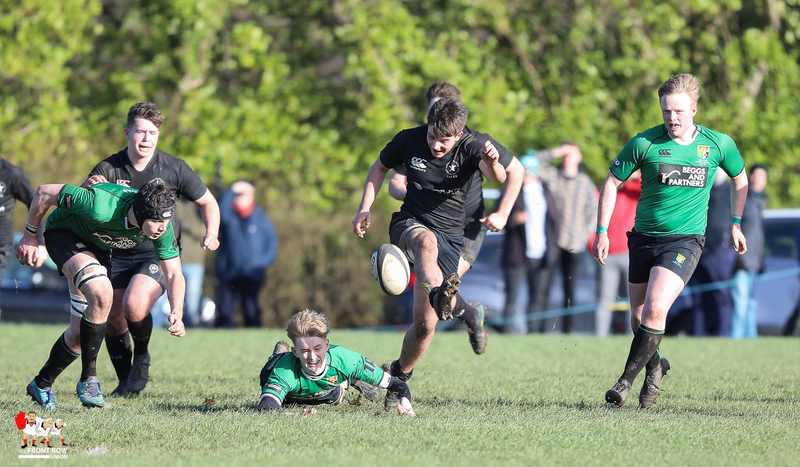 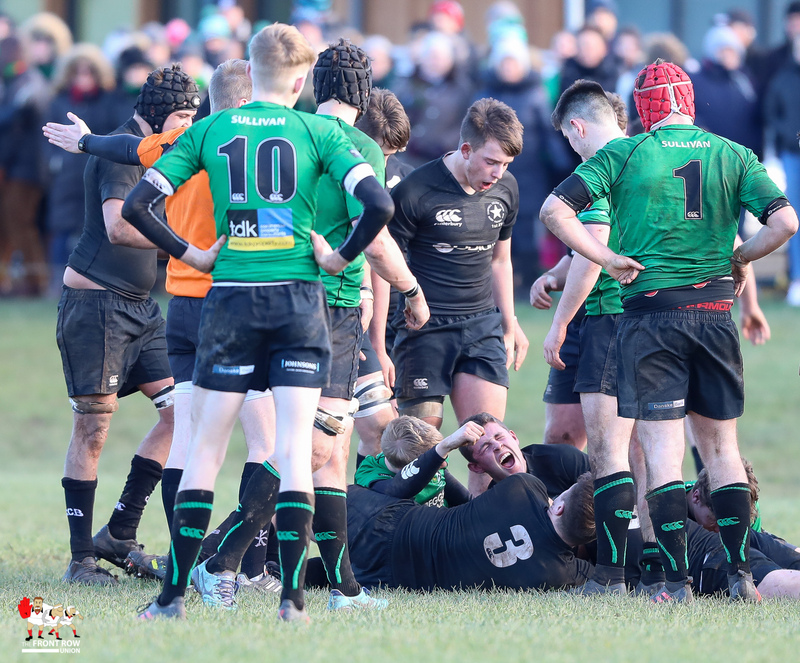 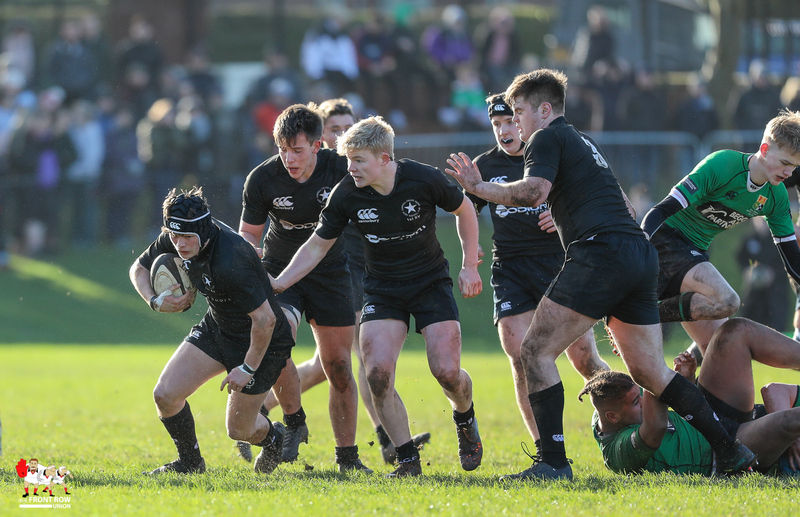 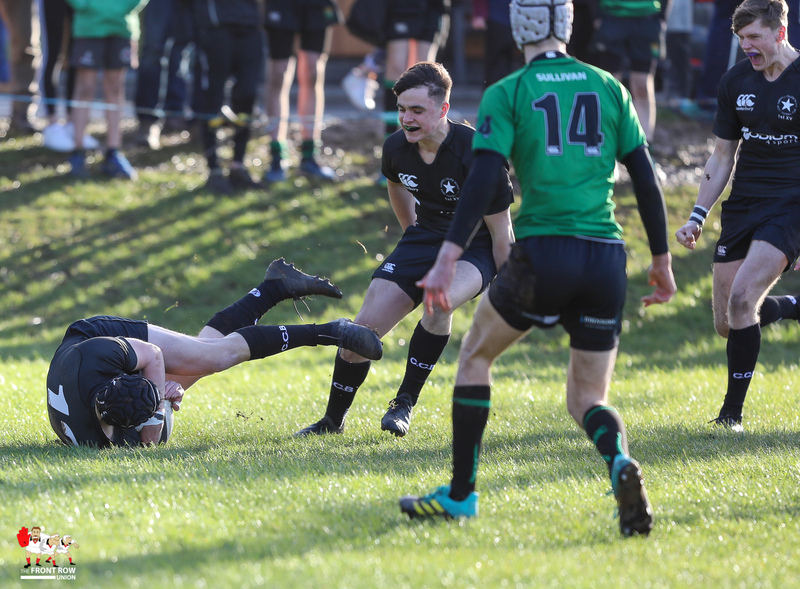 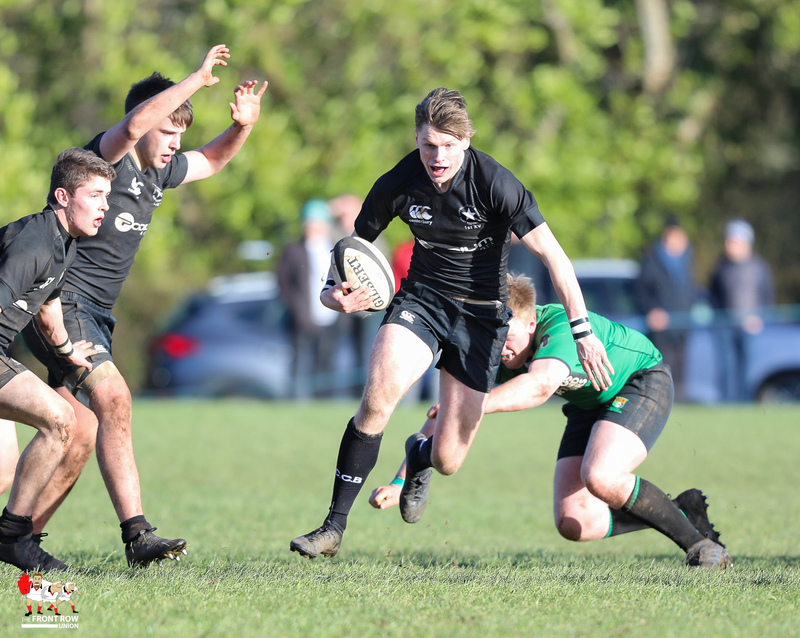 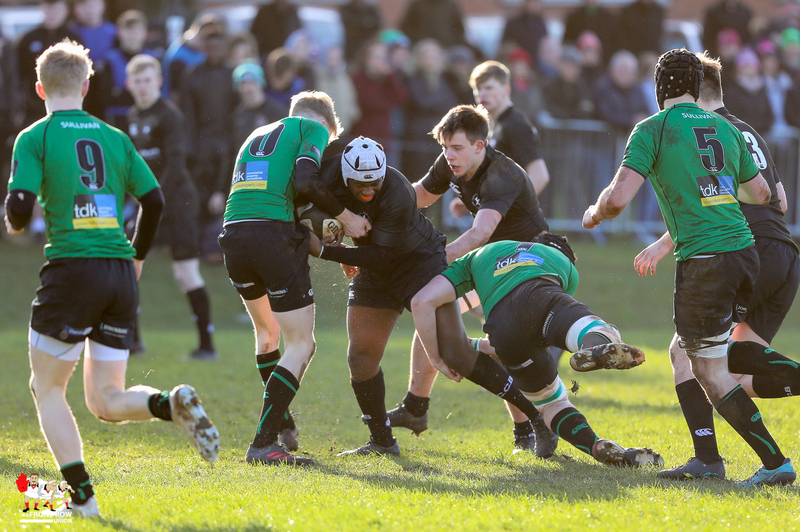 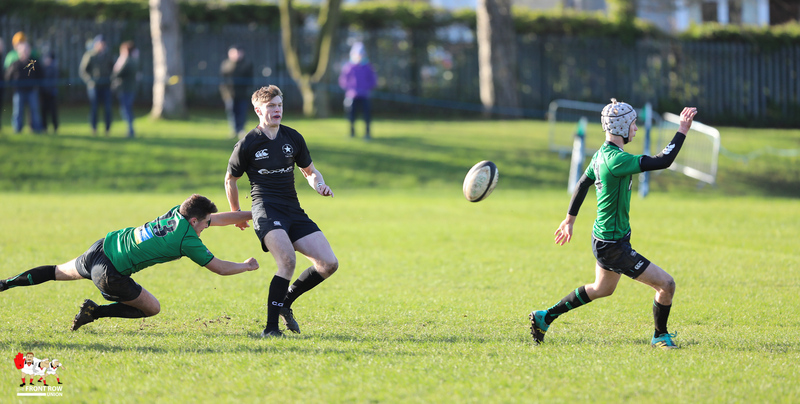 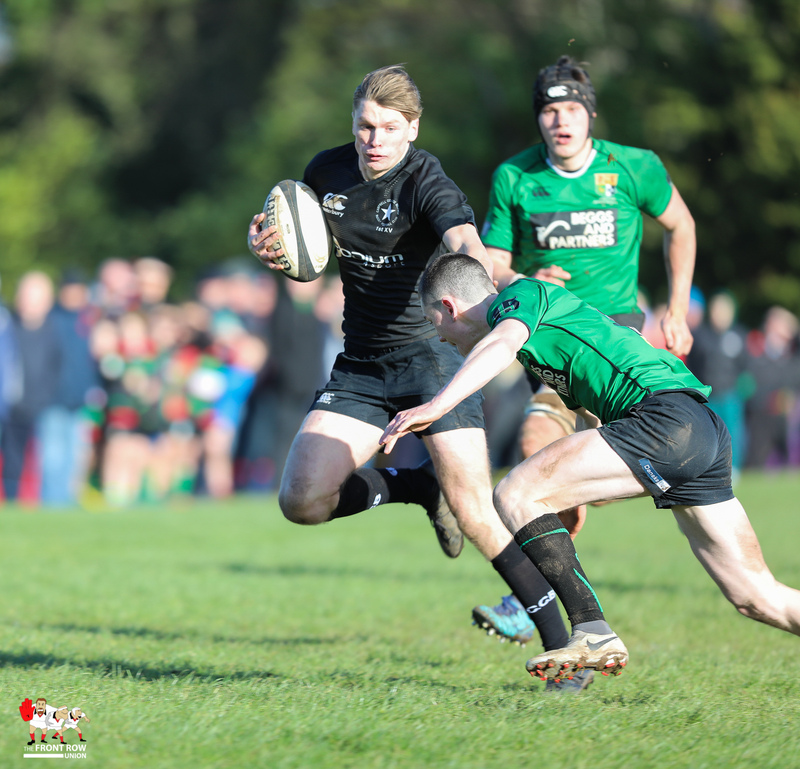 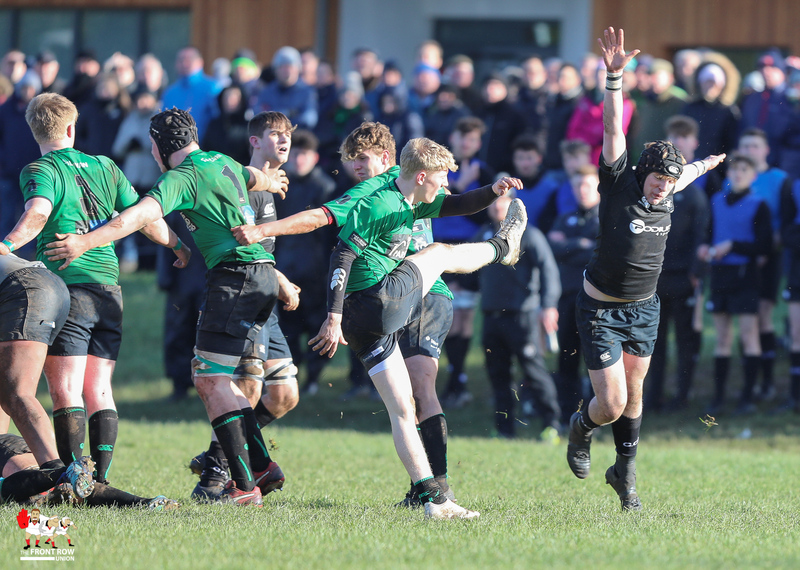 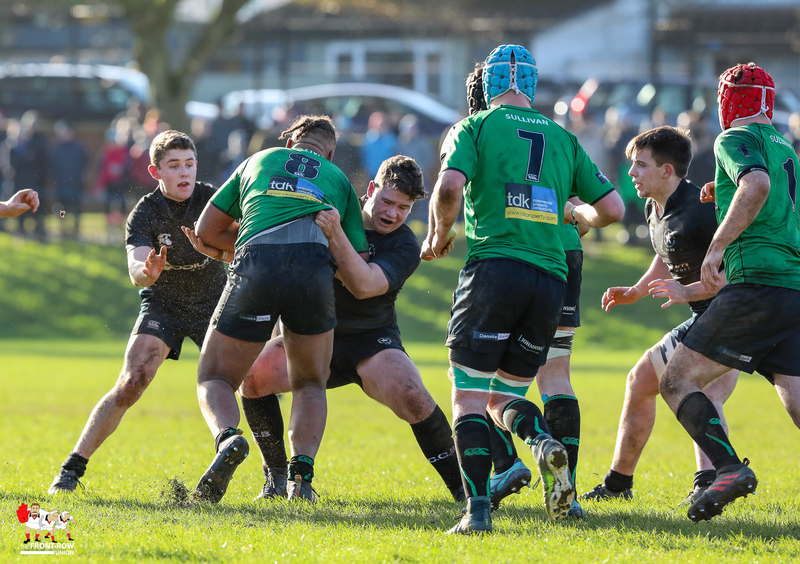 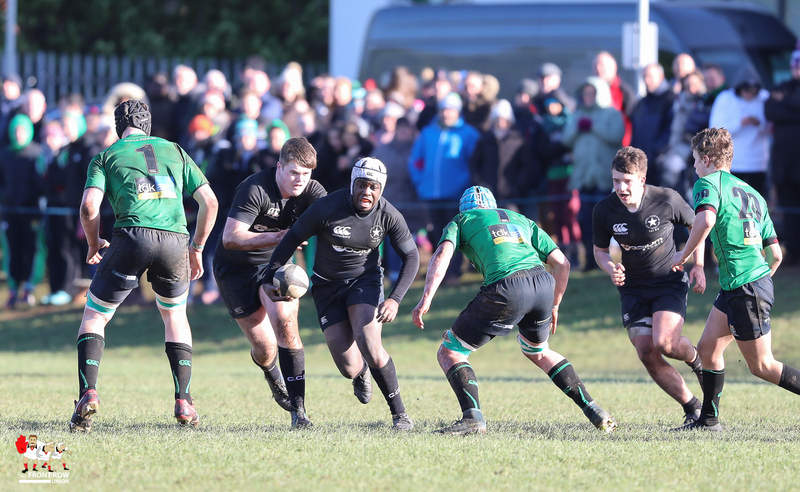 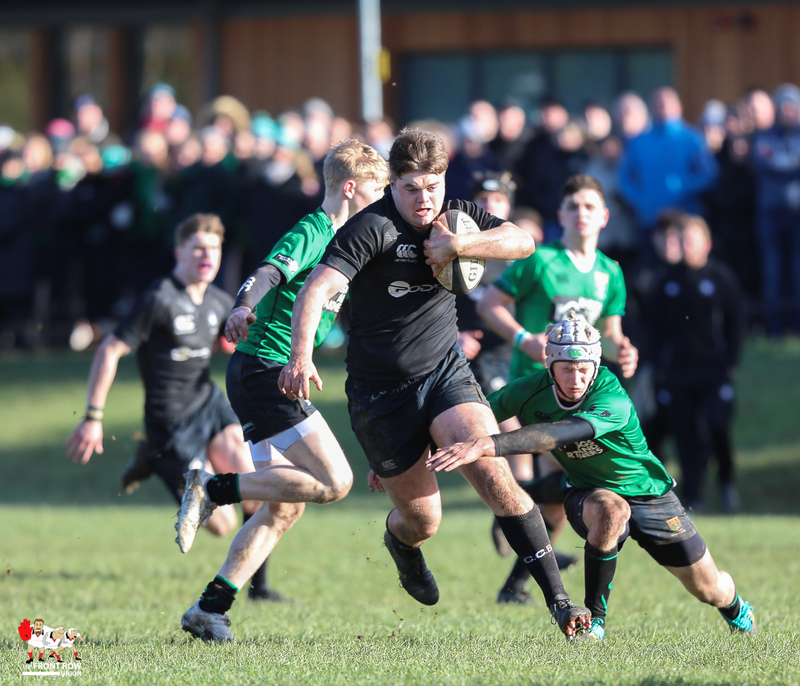 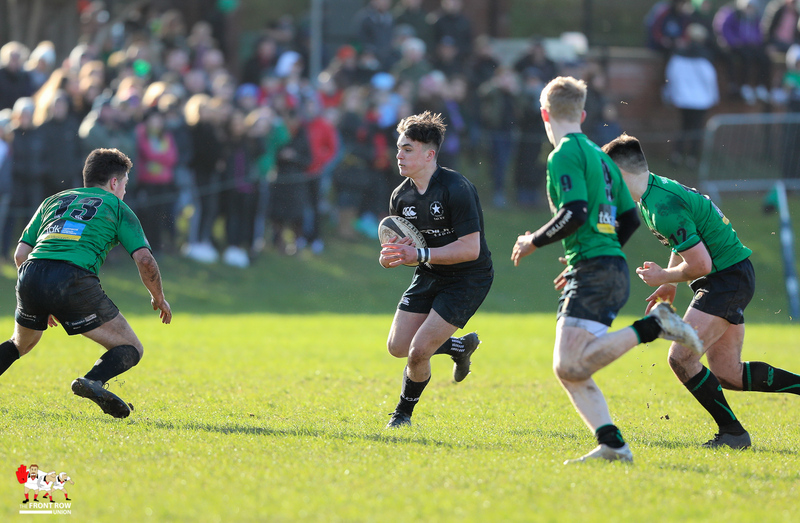 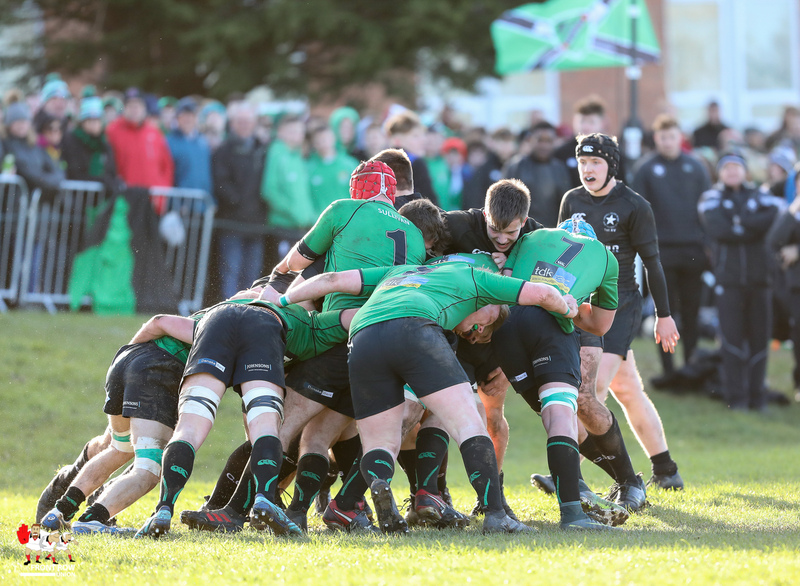 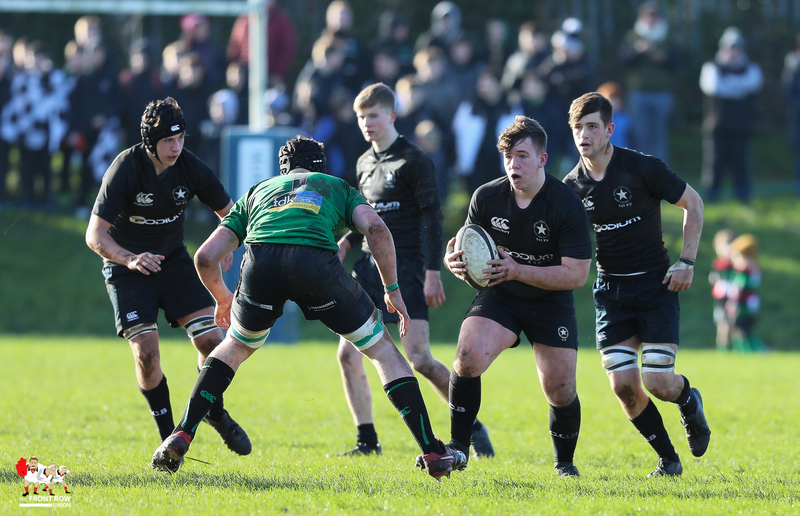 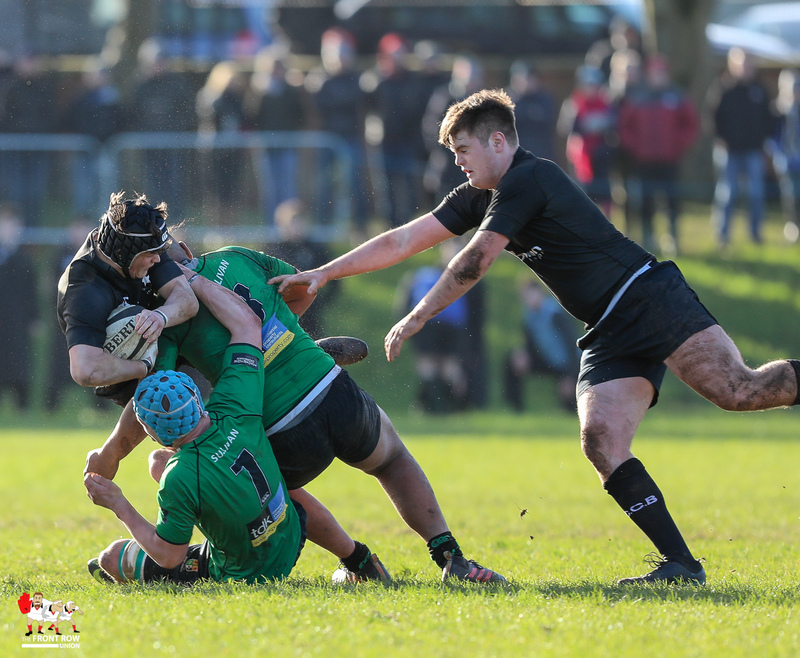 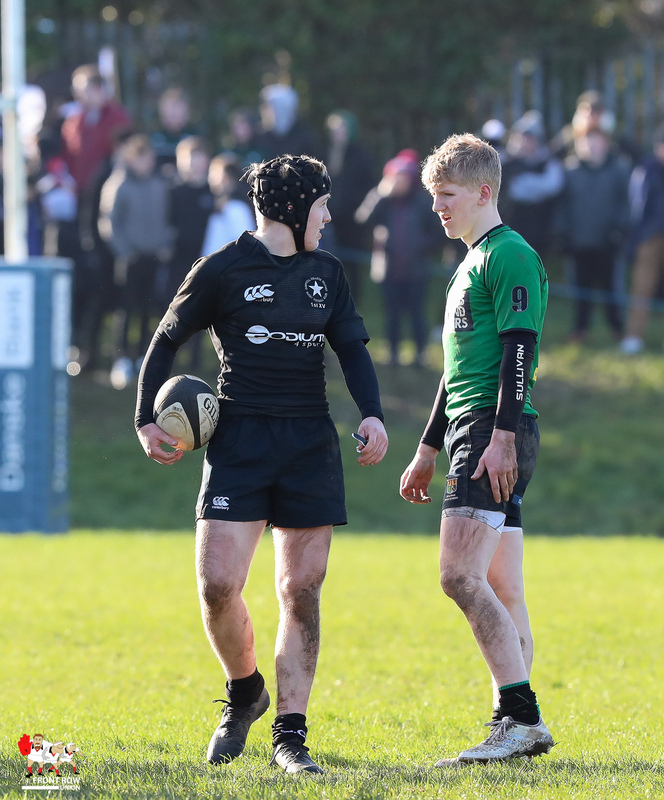 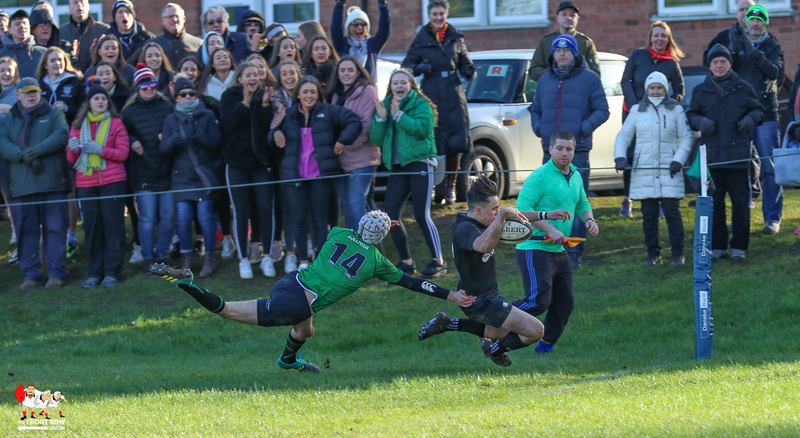 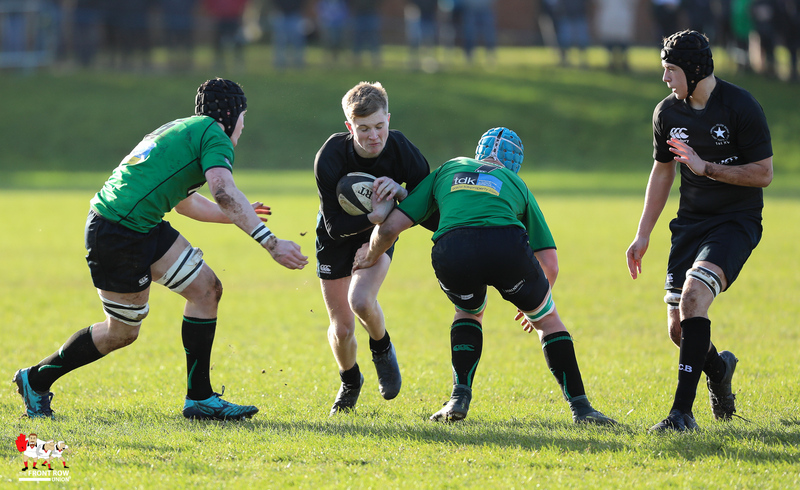 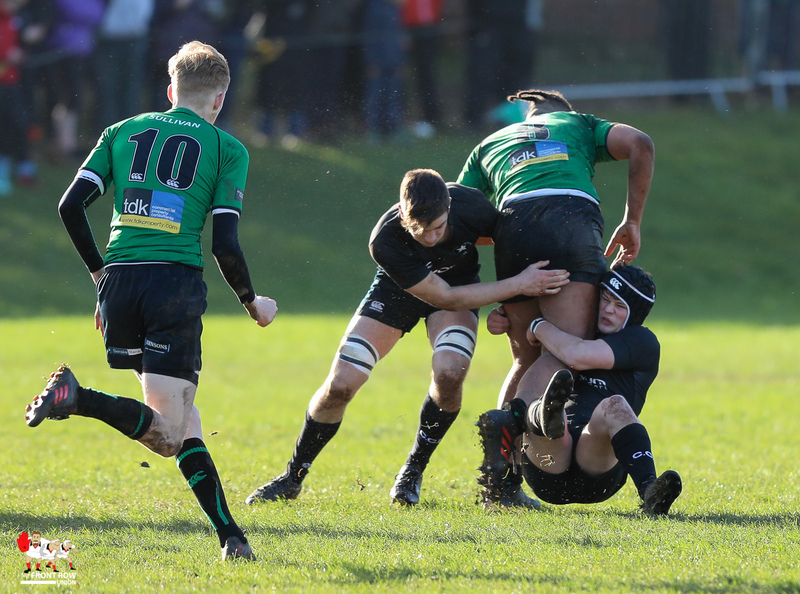 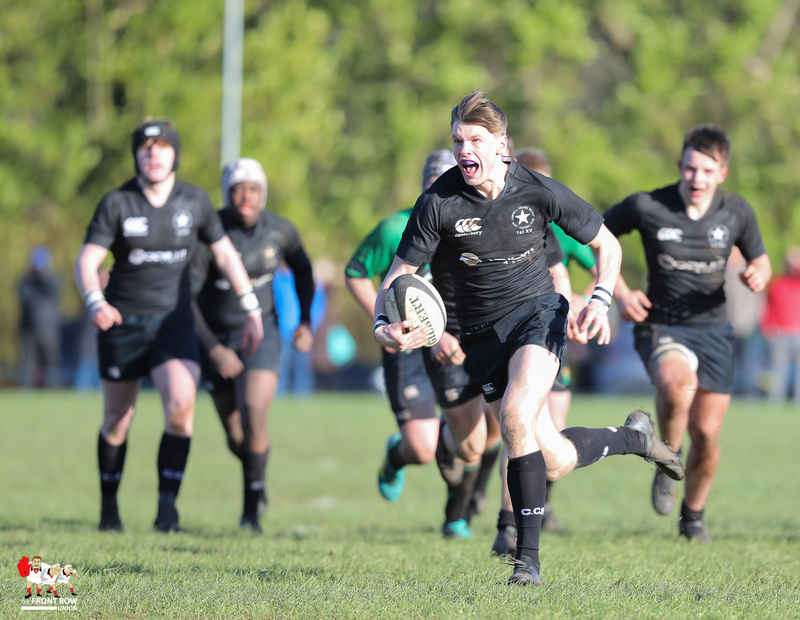 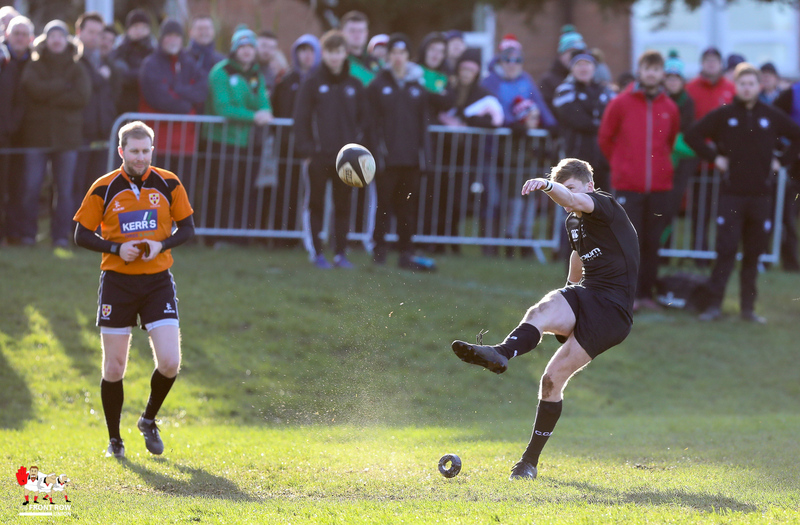 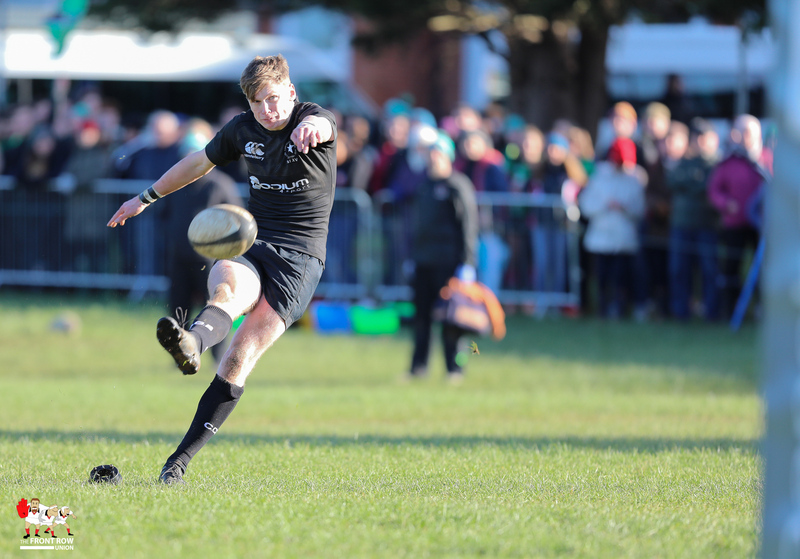 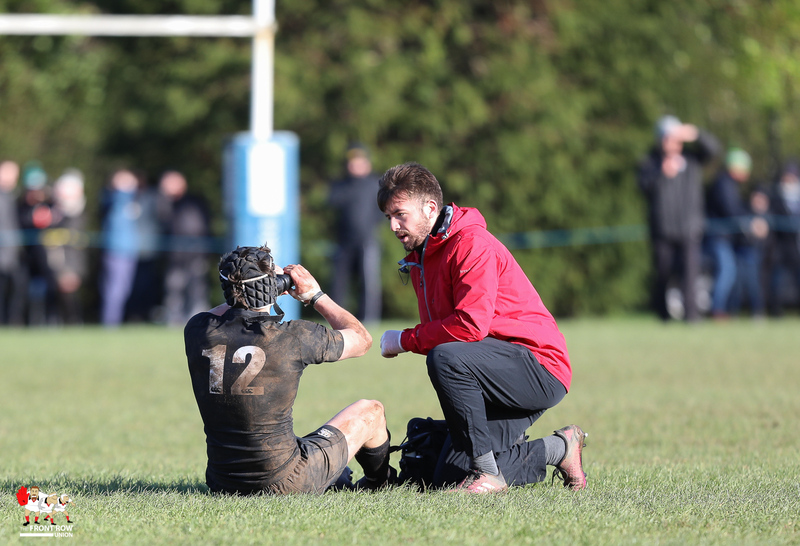 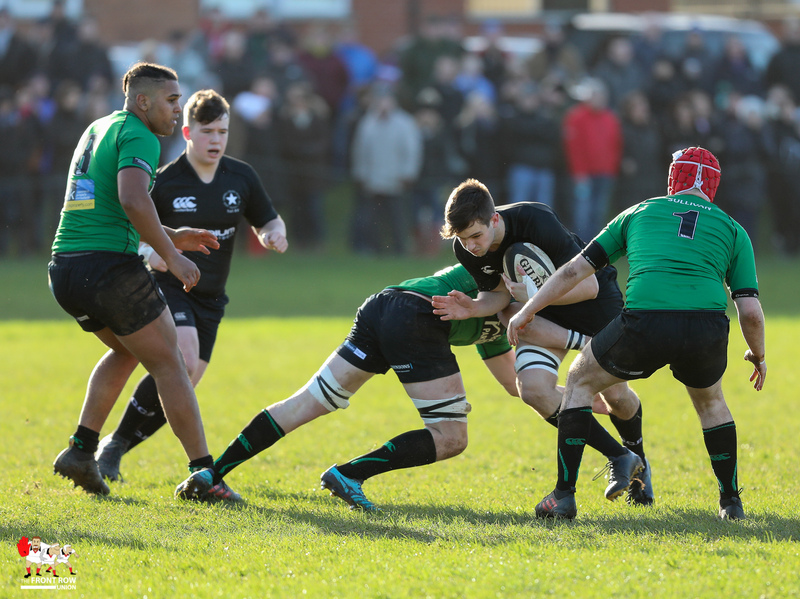 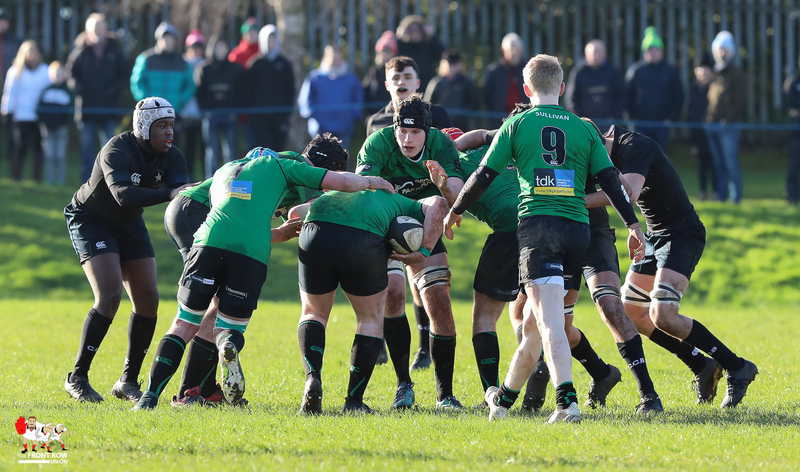 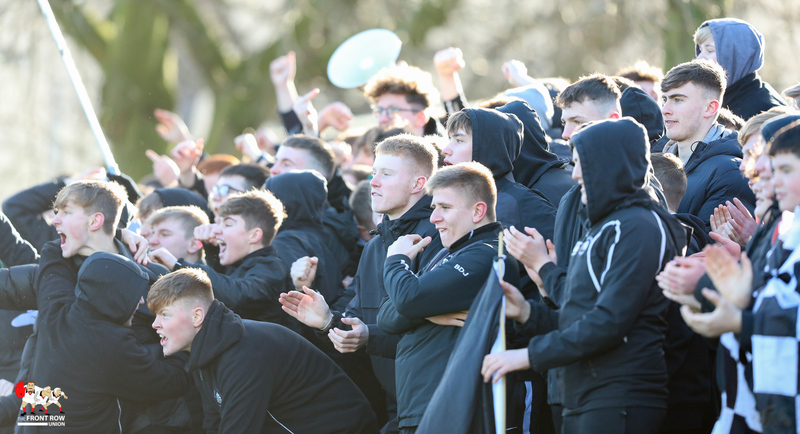 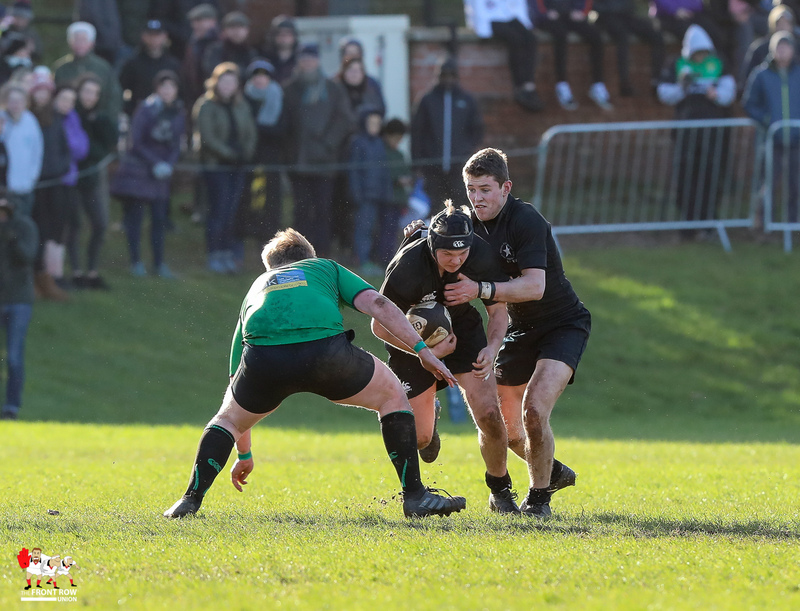 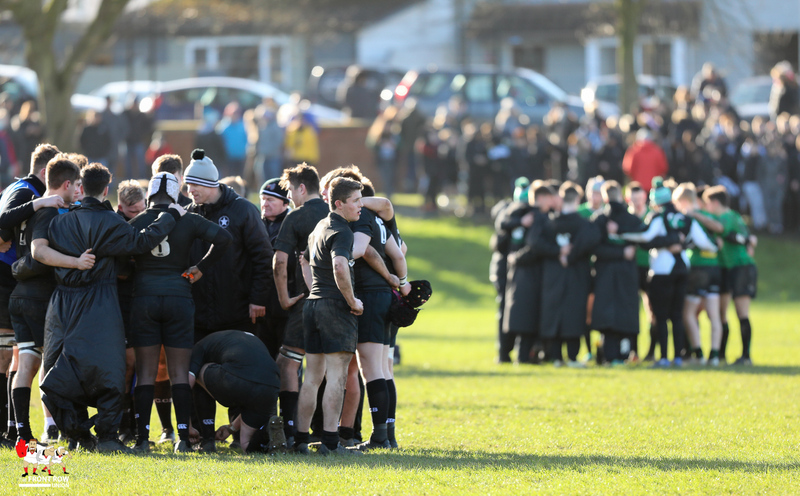 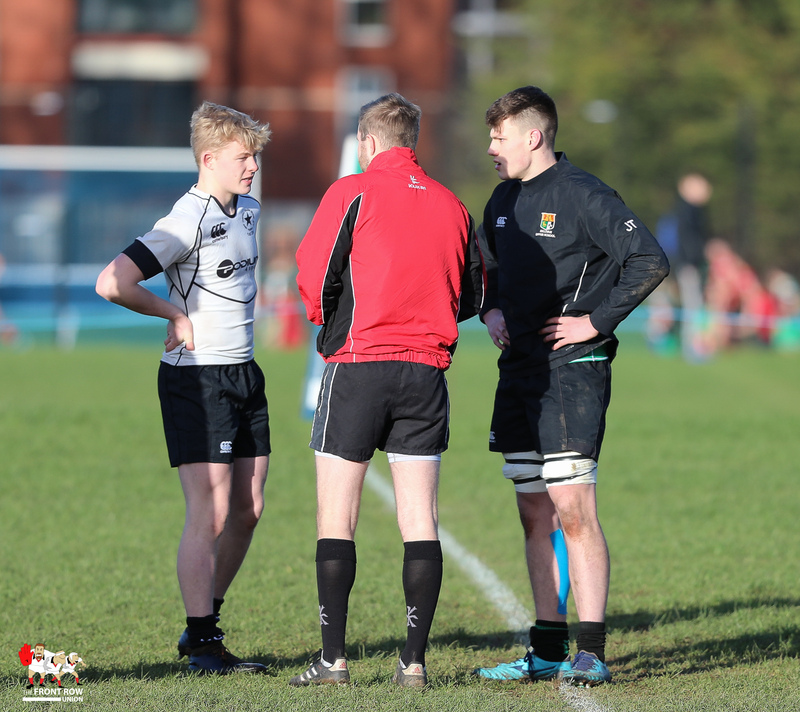 Campbell College tore up the form book with the Ulster Schools Cup holders coming out of a run of five defeats to beat Sullivan Upper 19 – 13 in the 4th Round of the Schools Cup on Saturday morning at Sullivan. 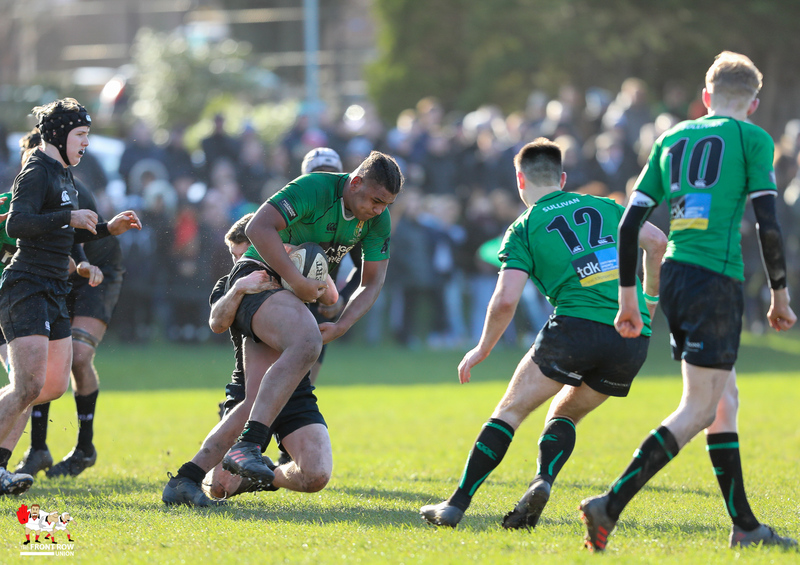 With high flying Sullivan tipped as 15 points favourite for this one Campbell knew they had to hit the ground running and they got off to the best possible stats when Harry Owens burst through a couple of tackles to score in the first minute. 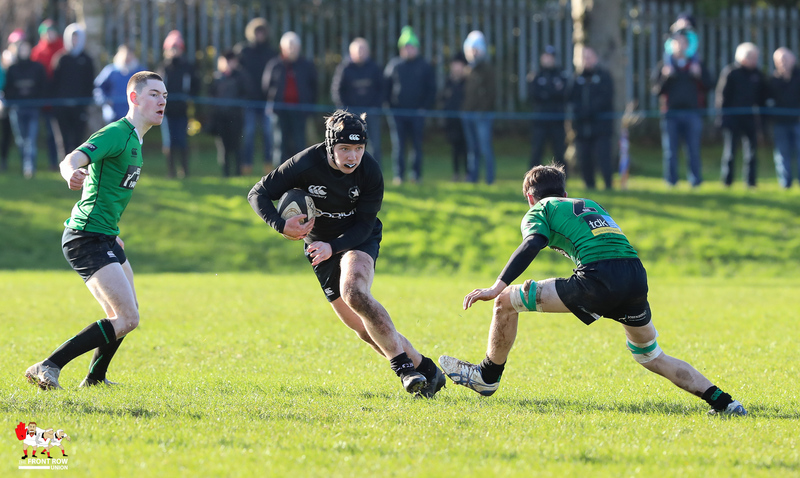 Conor Rankin converted to give the visitors a 0 – 7 lead. 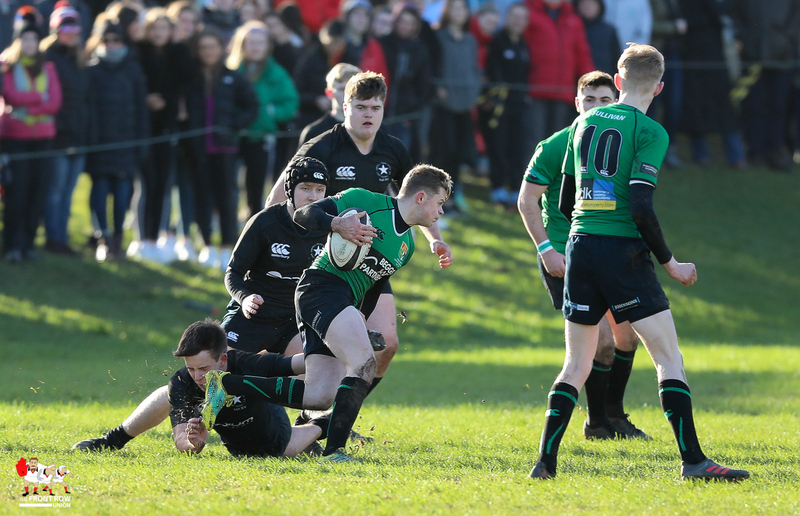 However 4th ranked Sullivan showed their mettle hit back to score a converted try and penalty, all by the talented Conor McKee, to take a 10 – 7 lead into the break. 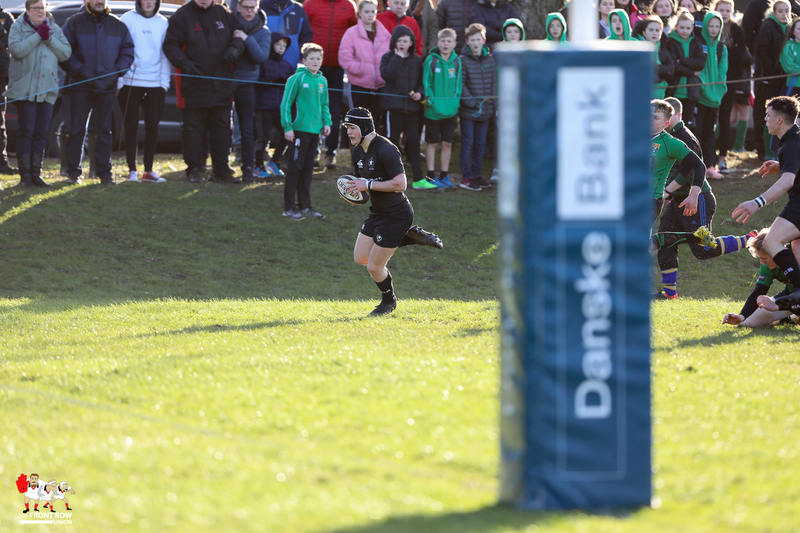 That man, Conor McKee, ensured a tense finish by knocking over a penalty at the start of the final quarter to make it a one score game but the visitors were able to hold out until the final whistle and it was the boisterous hordes of visiting supporters that were celebrating at the final whistle. 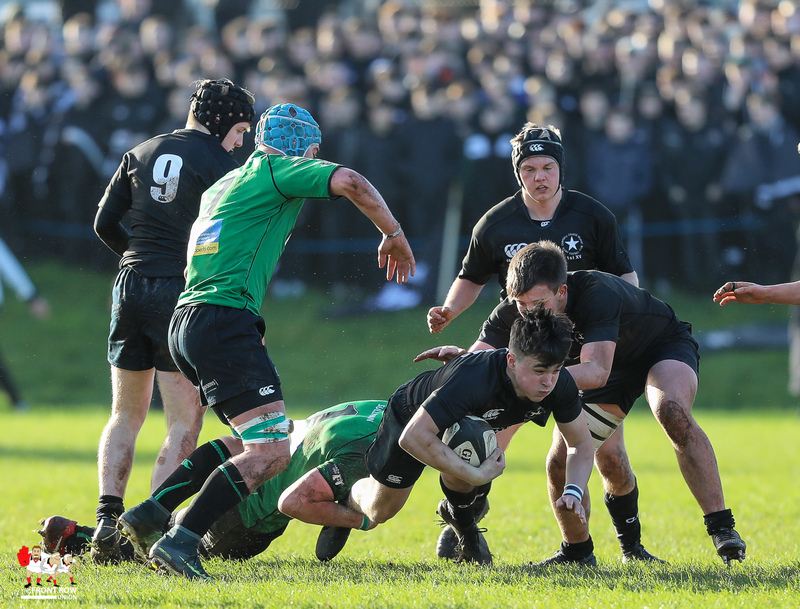 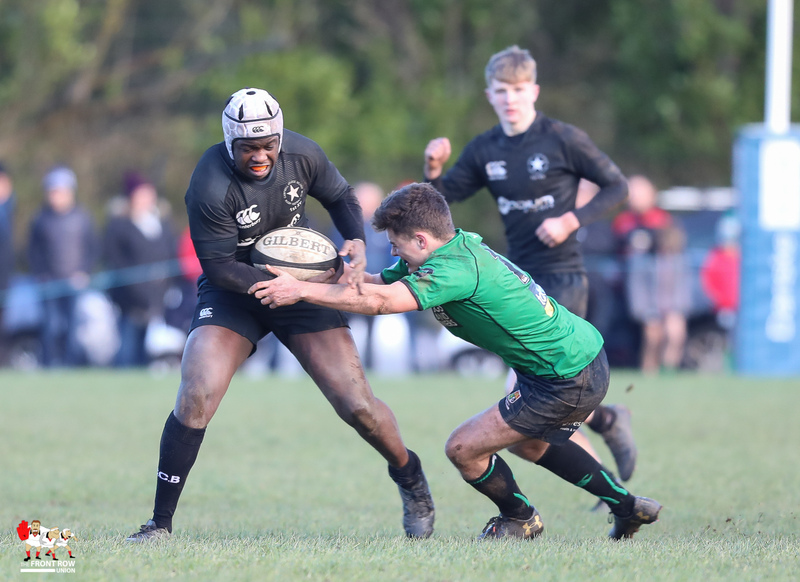 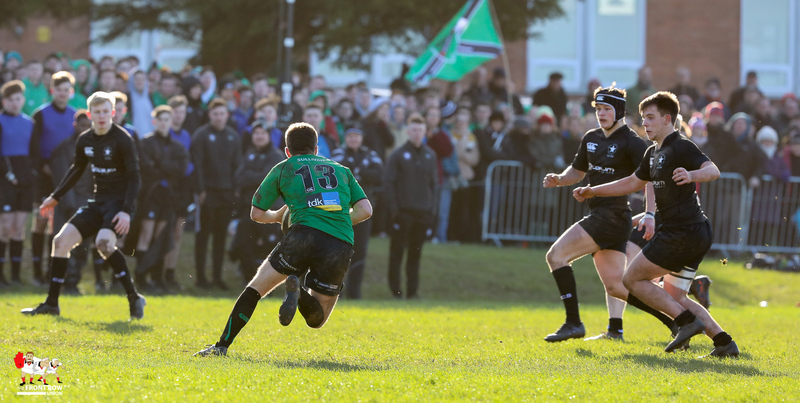 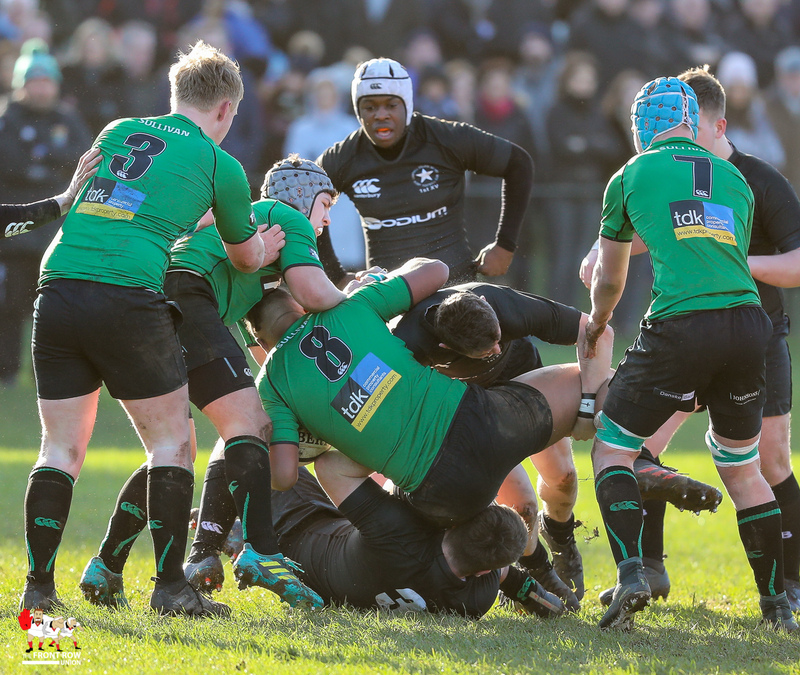 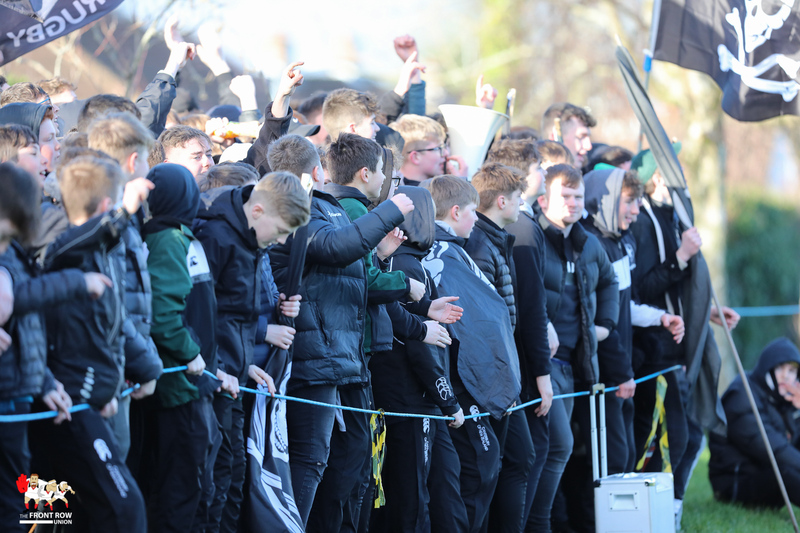 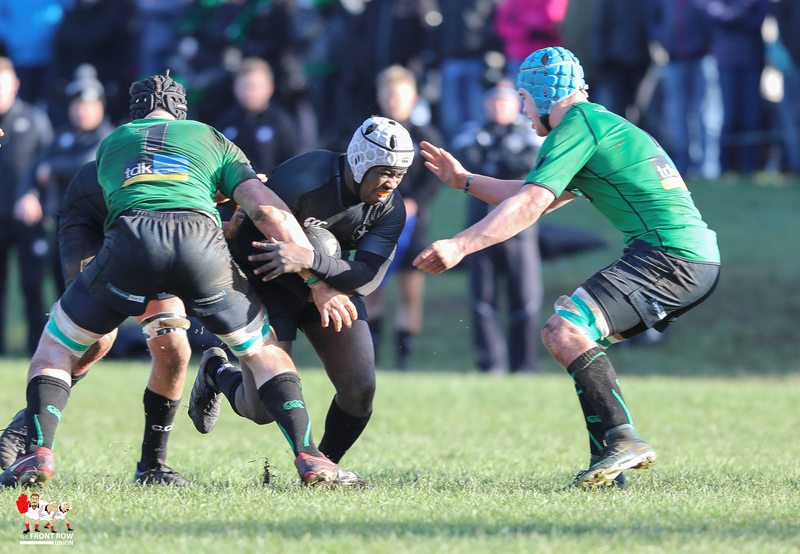 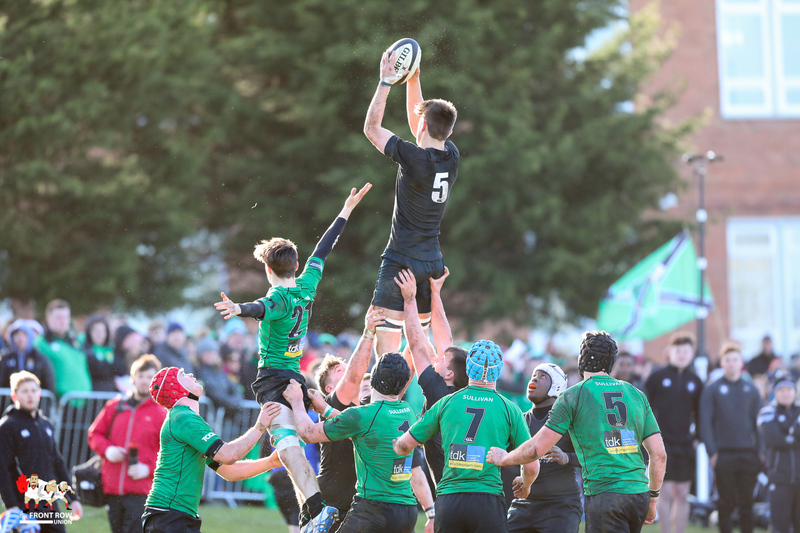 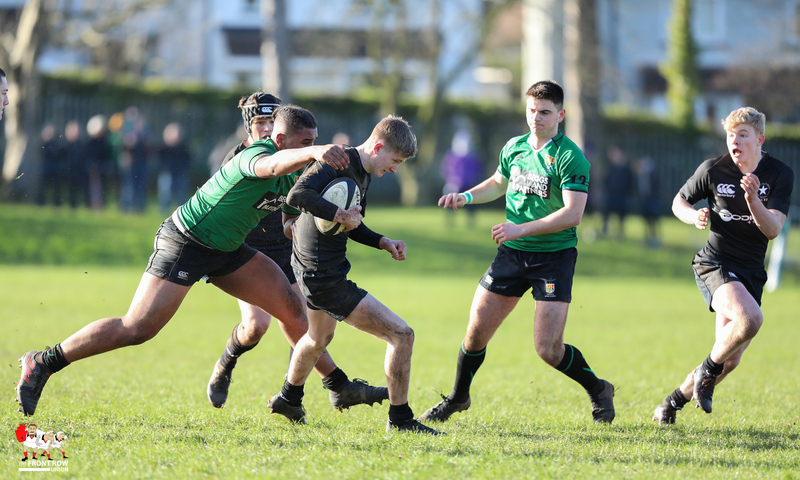 Next Article Schools Cup: Round 4 Wrap, Quarter Final Draw.